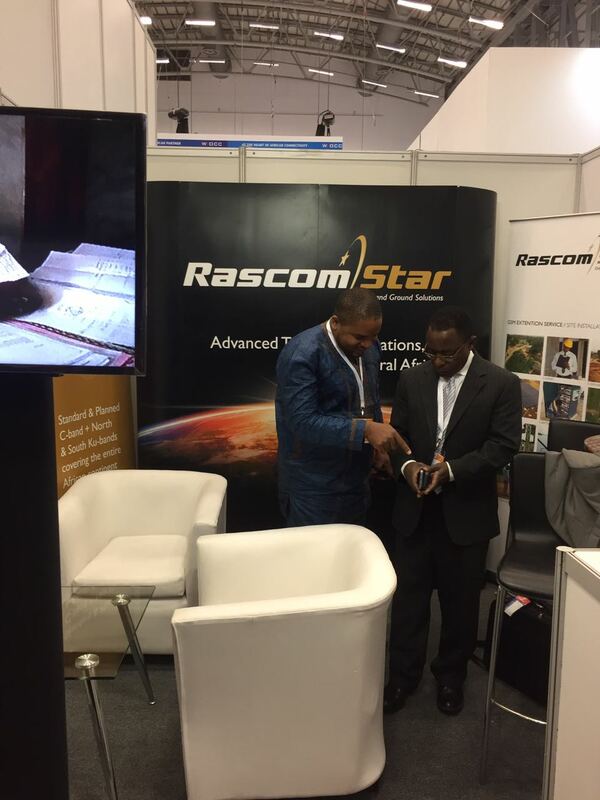 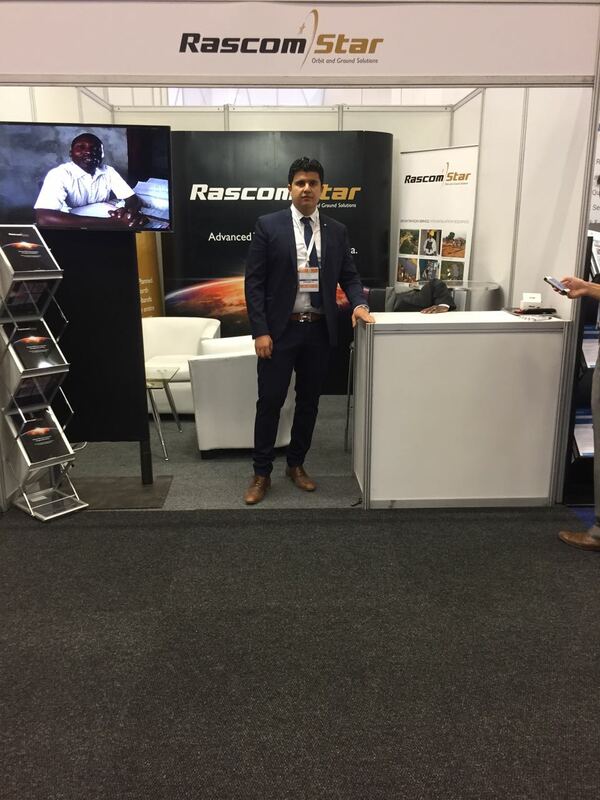 Rascomstar was present at AfricaCom this year 2016 as well – the biggest and best tech event in Africa that brings together all the senior decision-makers from the entire digital ecosystem… Africa Com was a 3 day event which was held from 15th November to the 17th November 2016 in beautiful Cape Town, South Africa. 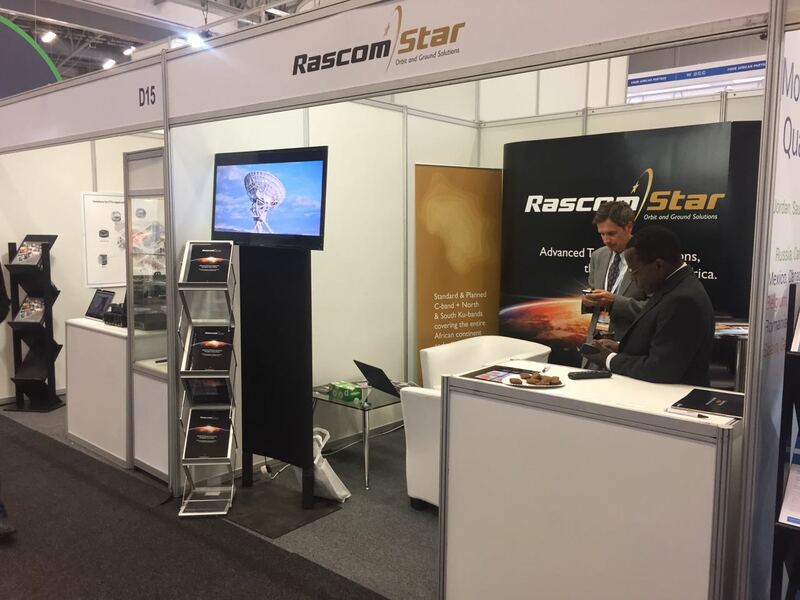 The Rascomstar stand at the event was located at D14. 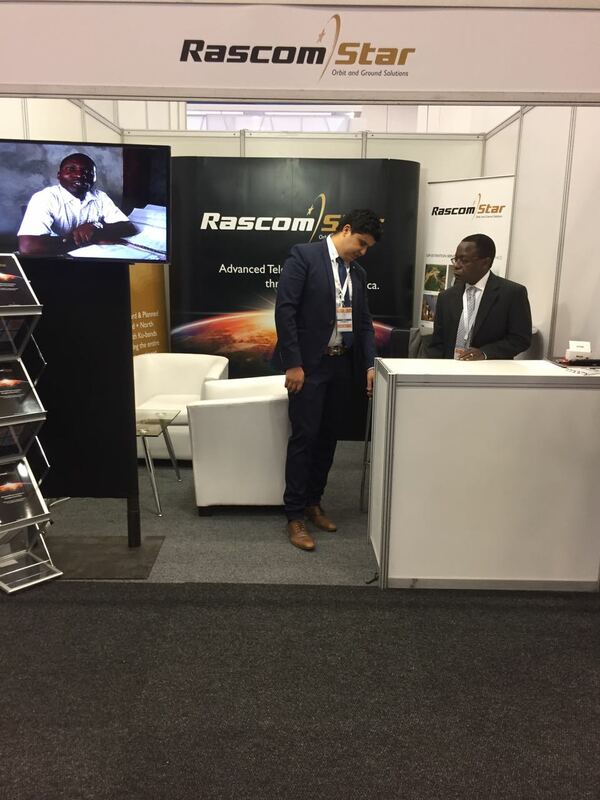 The Rascomstar team attending the event is seen in the photo below. 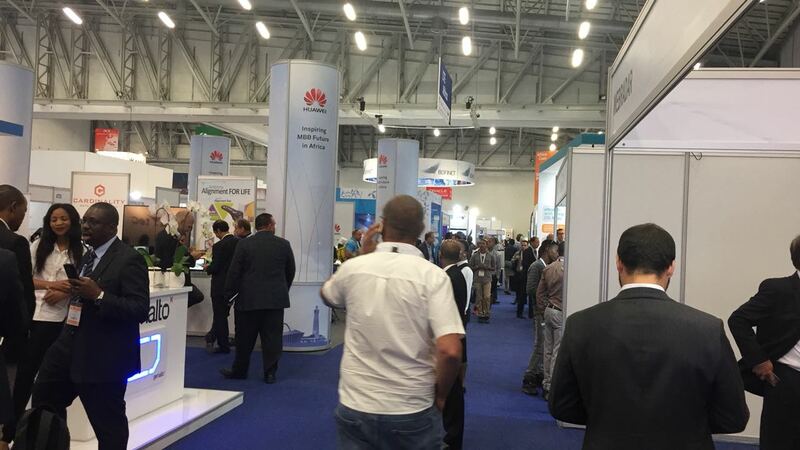 The exhibition, which attracts over 10 000 attendees, allows visitors access to more than 25 hours of networking with industry leaders and decision makers from over 140 countries. 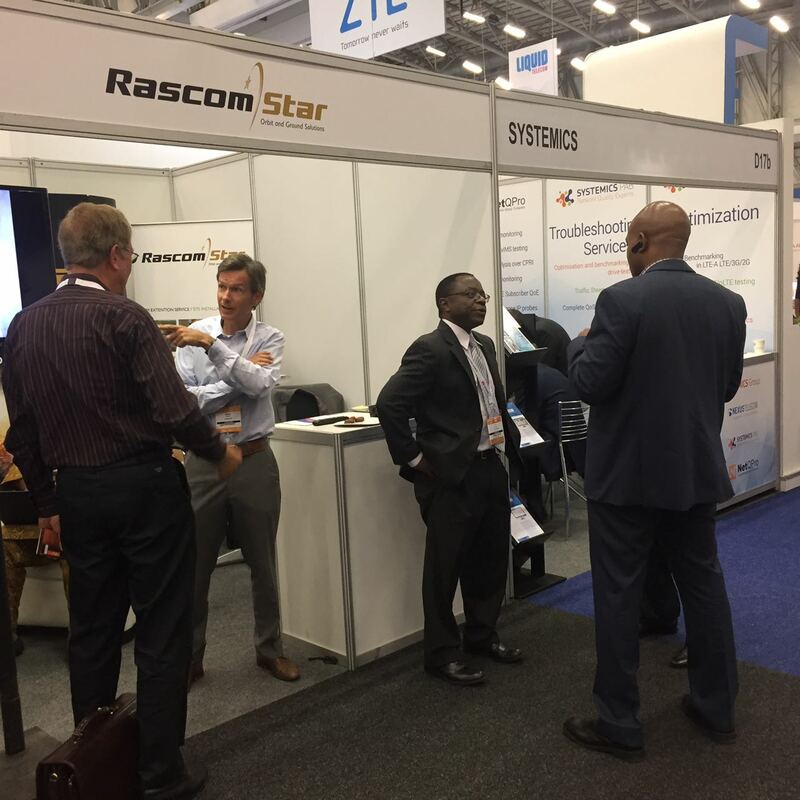 A great event for visitors to source the latest technologies from the leading international telecoms, media & ICT service and solution providers and tap into three days of content at the AfricaCom Masterclass. 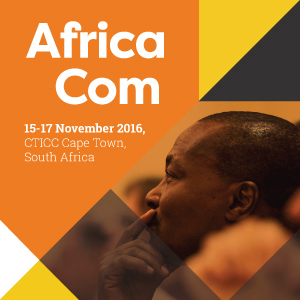 This includes insights from companies such as Huawei, SES, Vodacom, IPTV Solutions and Sports News Africa. 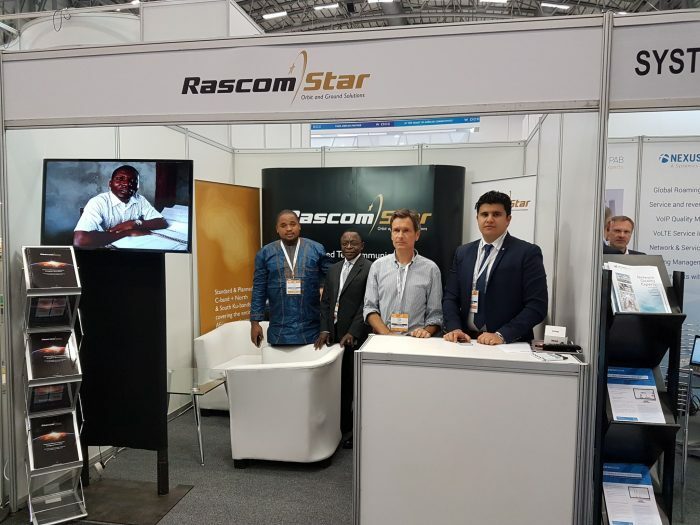 Rascomstar attracted very many visitors from well-known telecom industry players such as Etisalat [UAE], African Digital Network (USA), Vodacom Business services, Infrasat and many more.